I'm selling my house and needed a big enough unit in order to "de clutter." 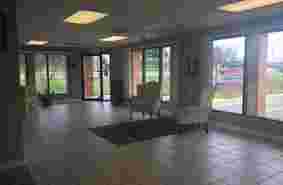 I was surprised to see how clean the facility was and how friendly the staff was. I will be renting here when our agent gives us the go ahead. Aside from the convenient location I was glad to see the security system they had. I felt a little safer knowing it was there. Nice facility. They are very professional. Very good price. they also will provided moving truck if needed. This is my second time using them in the last 8 years . Great for short and long term storage. There are several corvettes stored there for the winter. That is a very good indicator of the service. Dianne and her staff are always very helpful and take care of anything I have ever needed. 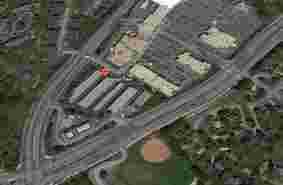 The units are clean and the facility is very secure. Been using them for almost 2 years and never had one issue! Highly recommended! 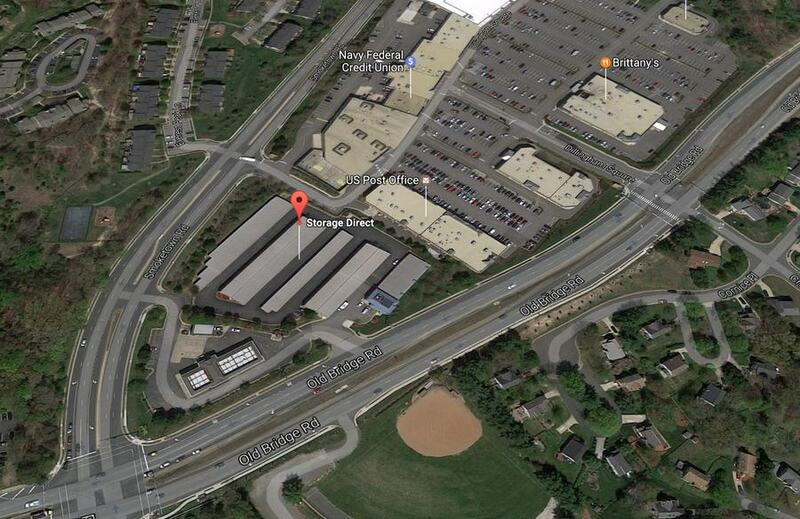 I've just moved out and away from the area, but I stored here for several months and had no issues at all. Everyone I spoke with was friendly and the parts of the property I visited were always clean. Joel answered all my questions, explained how everything worked. Very nice and professional and extremely helpful. Awesome service from check-in to move-in. Extremely professional staff. Expensive, and, if you have an outside facing unit, they blow the dirt, salt and leaves into your unit. Prices rise on a regular basis. Two stars because of the customer service. 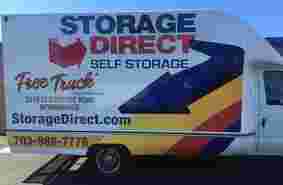 The people that pay you to use your storage units keep you in business. You should try some good customer satisfaction and people may come back. This place is incredibly unreasonable. I went to help a friend put something into her storage unit and they disabled her code on the second day of the month for nonpayment. The first was a Flippin holiday! she didn't have her purse with her so she couldn't pay and they refused to open the gate. I would never use the storage place. They sent an email out today asking me to give them a review so they could earn $10 for each positive review. I am pretty confident that is not how this review thing is supposed to work. You shouldn't try to beg people for positive reviews so that you can earn money. I went to this store to purchase moving supplies. I was not greeted and when I asked for help the lady did not come out from behind the desk. She didnt even look up at me. They have a lot of empty shelves and I dont know why they dont keep their product stocked. There prices are high as well and their customer service stinks. Go to Uhaul or somewhere else to buy boxes as this management staff clearly doesnt care if they sell retail or not. Awful- We have been billed for two units including late fees for four months and they will not refund our money. The customer service from the local store as well as the cooperate office has been horrible. 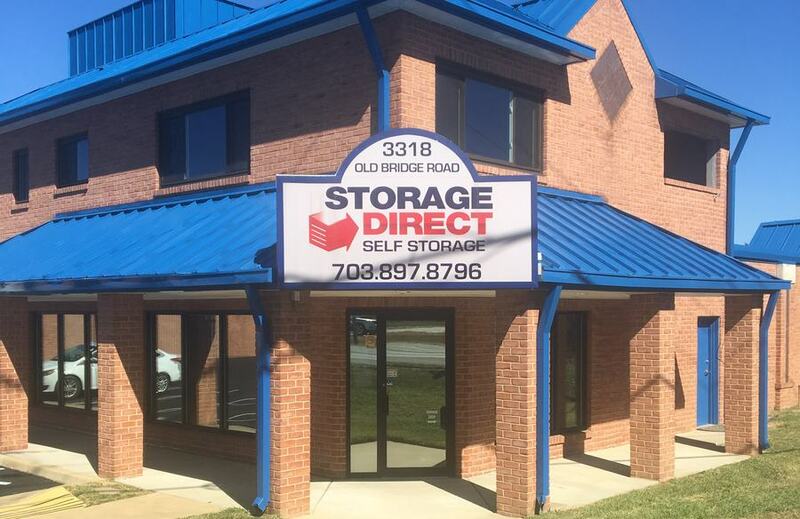 Located in the city of Woodbridge, Storage Direct Self Storage is equipped to handle all of your self storage unit needs. 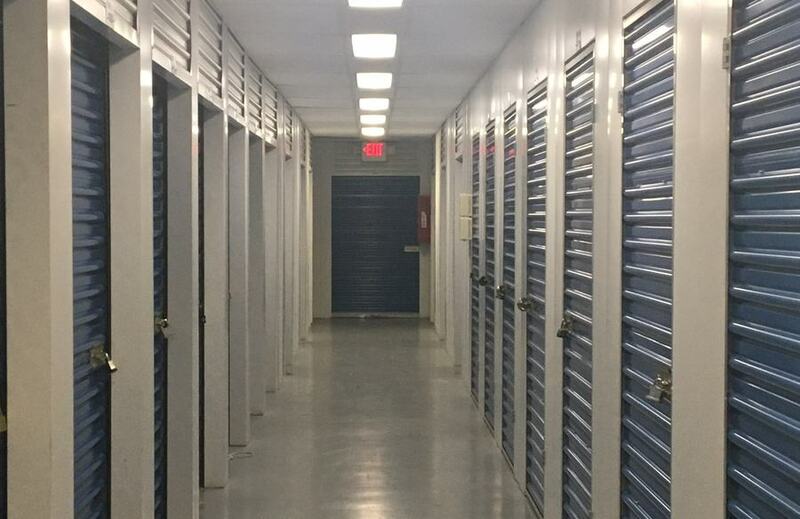 Our focus is on providing our customers an inviting atmosphere, with personalized storage rental services geared towards businesses and individuals looking to utilize the benefits of self storage units. Whether you’re looking to use storage to free up space in your office or to de-clutter your home, we offer the amenities and services that can maximize the utility of your self storage units. Call us today and let us walk you through your moving plans to ensure you avoid pitfalls that can cost you time and money. We understand that there are many self storage facilities to choose from when deciding to store your goods and we thank you for taking a look at ours!